Please join us for the BBCS Annual Fund Classic! Register or donate here. Proceeds will be used to help BBCS continue to provide quality education, fine arts and athletic programs. Past events have provided computers, projectors, technology improvements, and playground equipment. Prizes include Home Depot and restaurant gift cards as well as a Zero Turn Mower and will be awarded for Closest-to-the-Pin, Longest-drive, and Hole-In-One. There will also be a Silent Auction. The 18-hole Eagle’s Brooke Golf and Country Club, in Locust Grove, is a semi-private golf course that opened in 2006. Designed by Scott W. Pool, it measures 7400 yards from the longest tees. The greens are l93 Bent grass and the fairways are Bermuda grass. 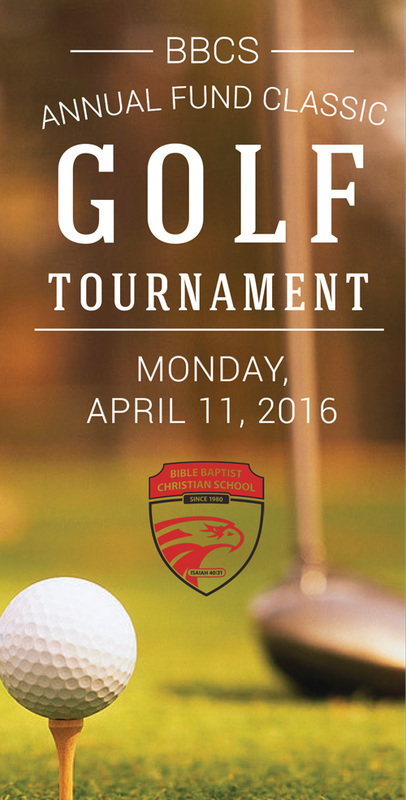 For more information or to register email Tim Lee, or call the school office at 770-946-4700.